Tryst is opulent, mysterious and elusive. 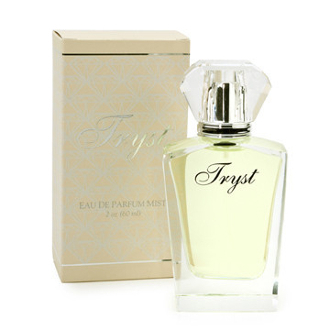 Abounding with intense green florals, jasmine and fleur d'orangery, Tryst offers all the romance and splendor of a secret encounter. Boxed for a perfect gift.